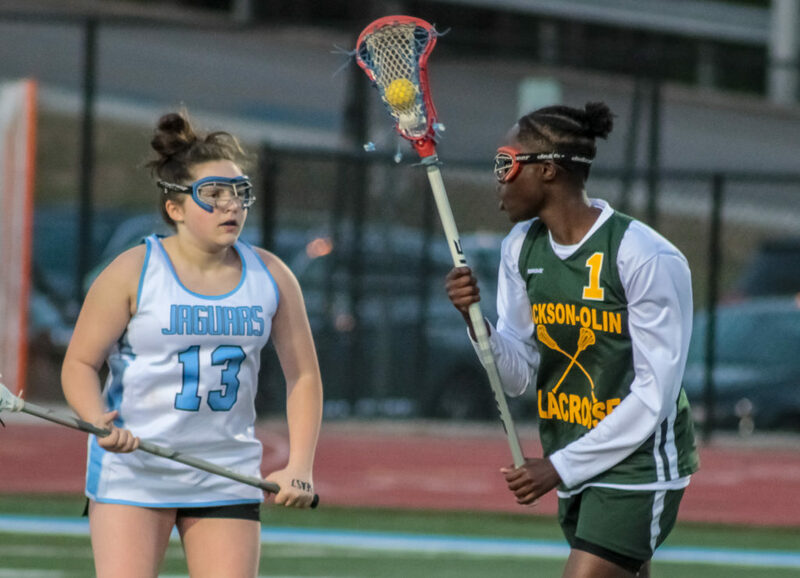 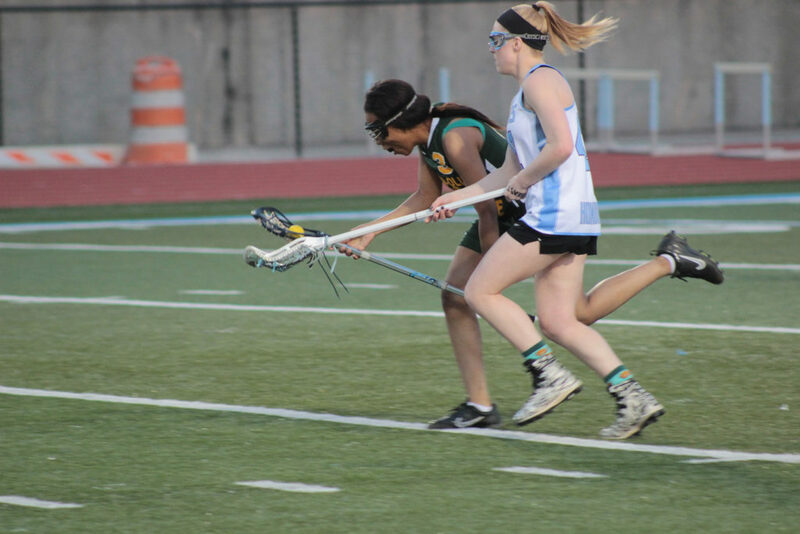 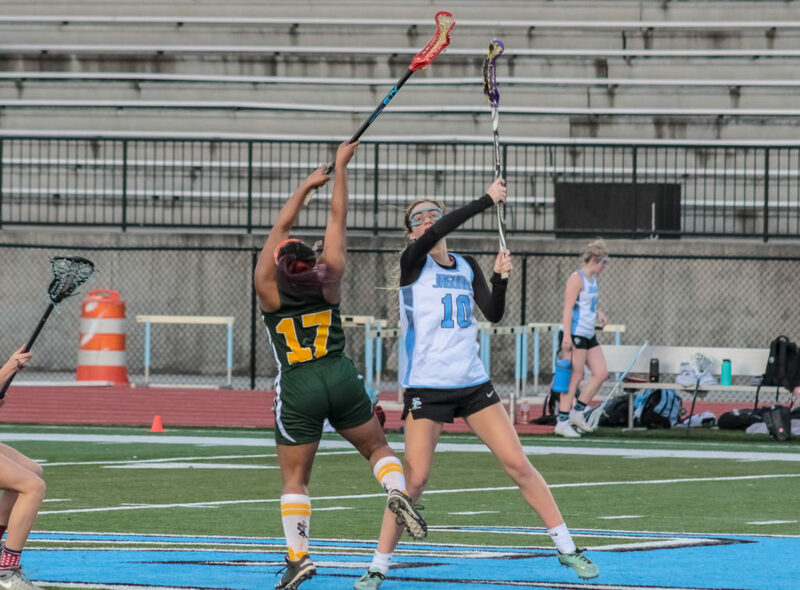 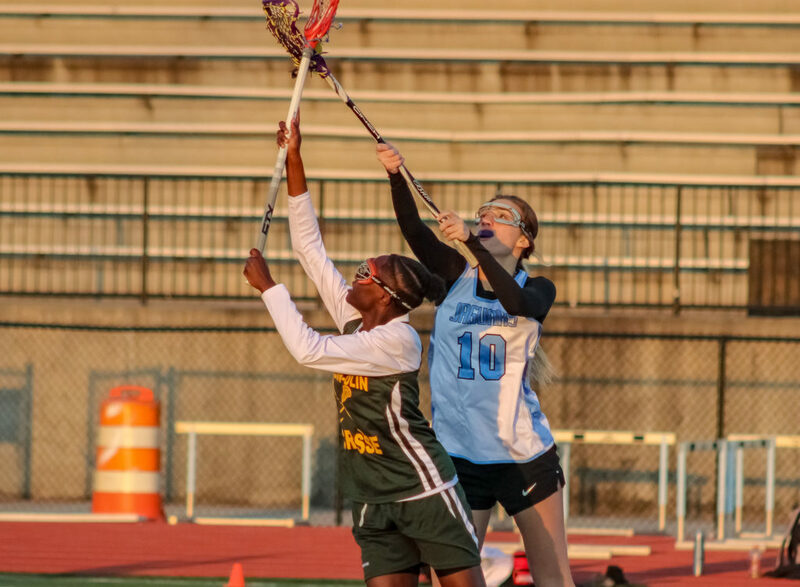 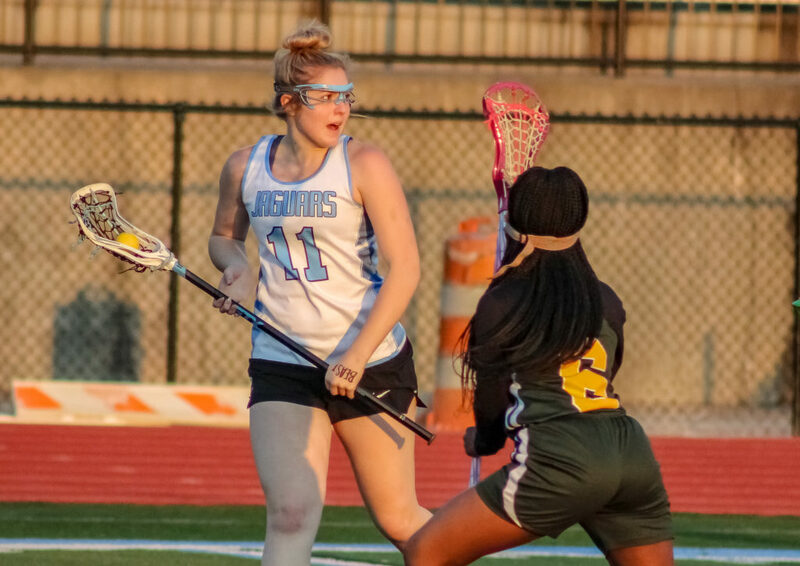 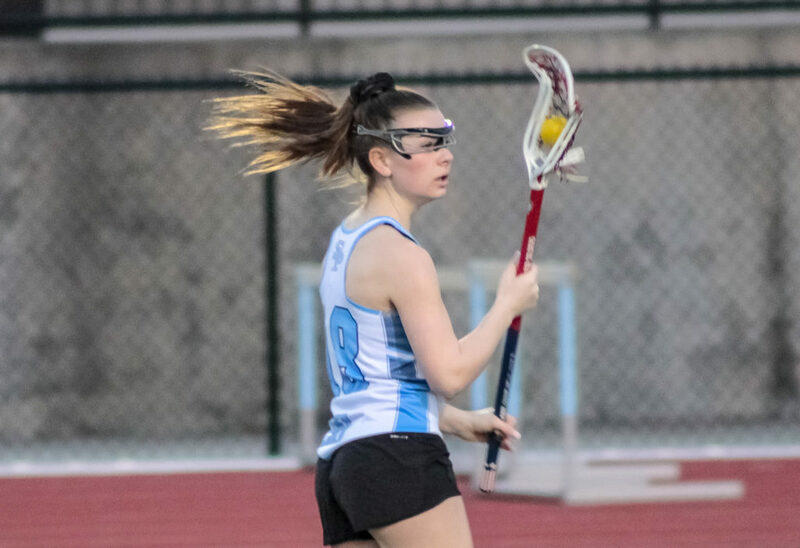 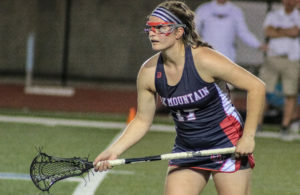 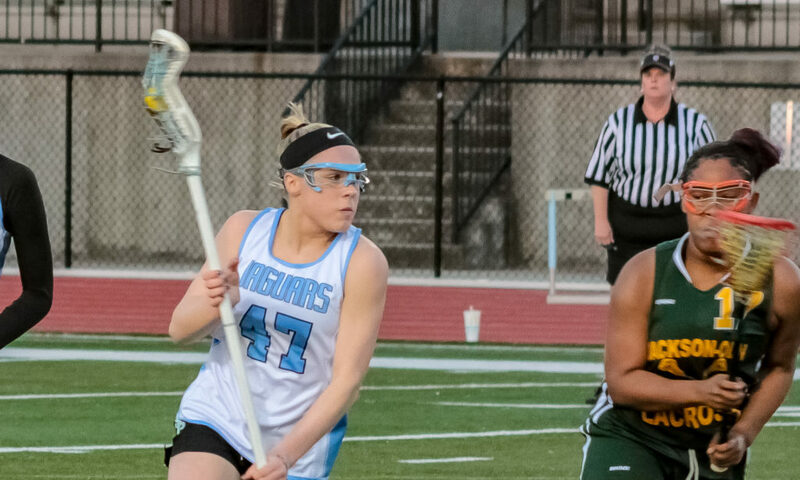 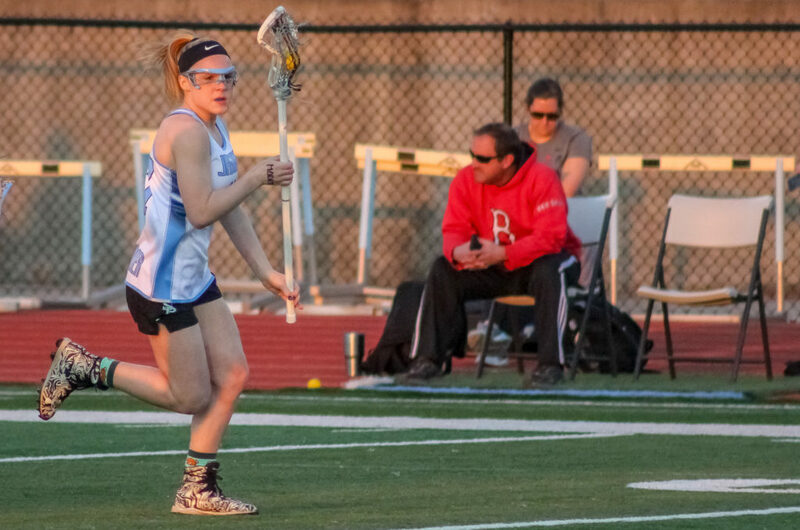 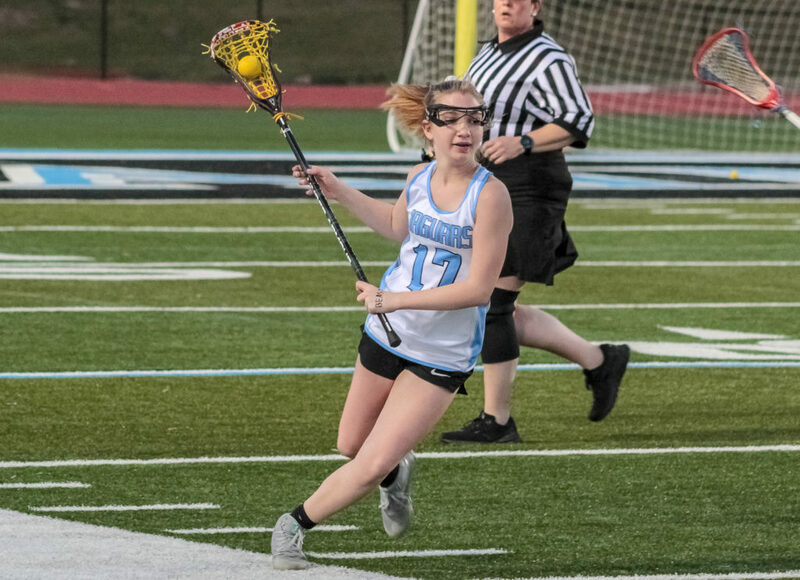 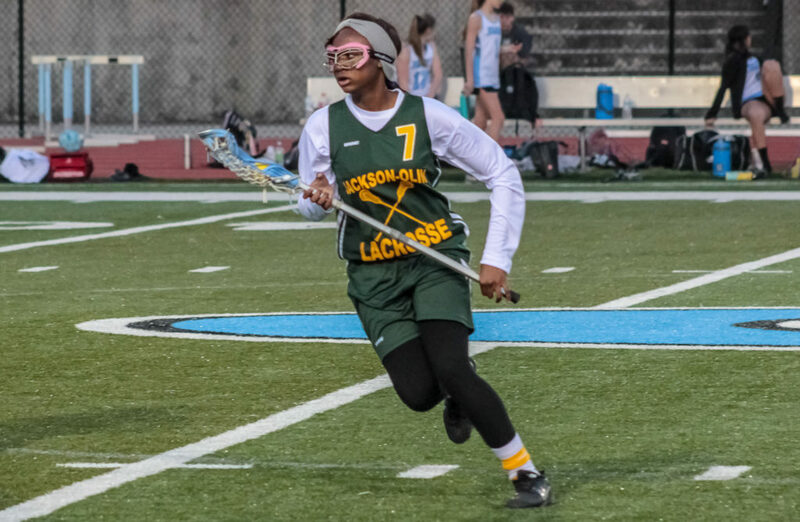 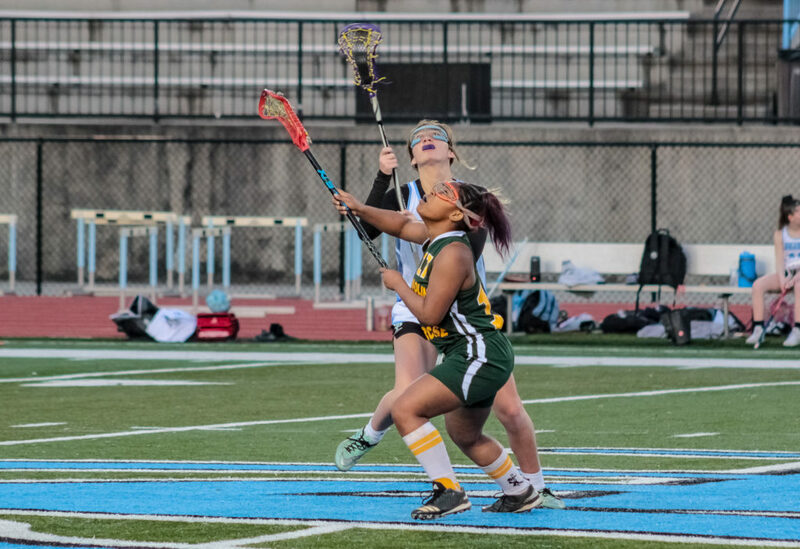 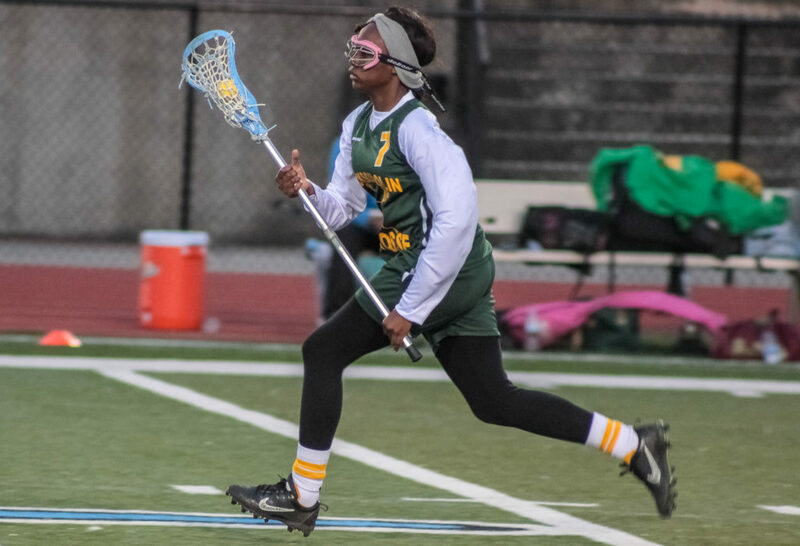 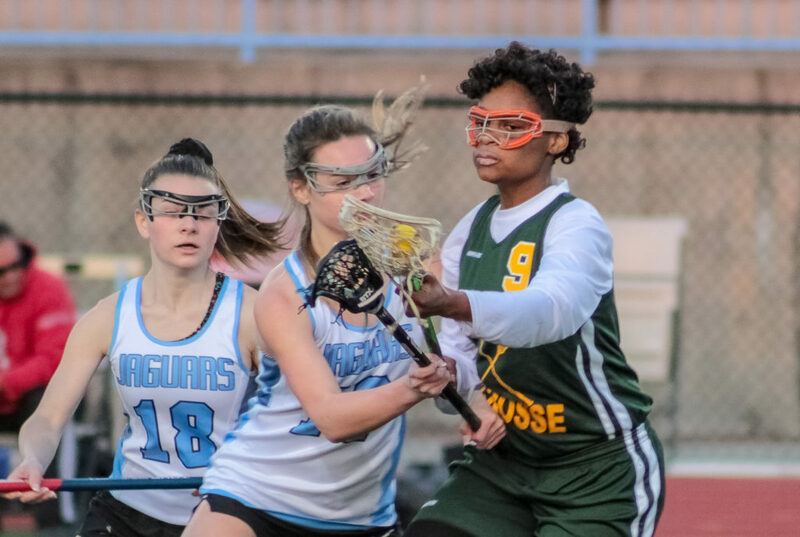 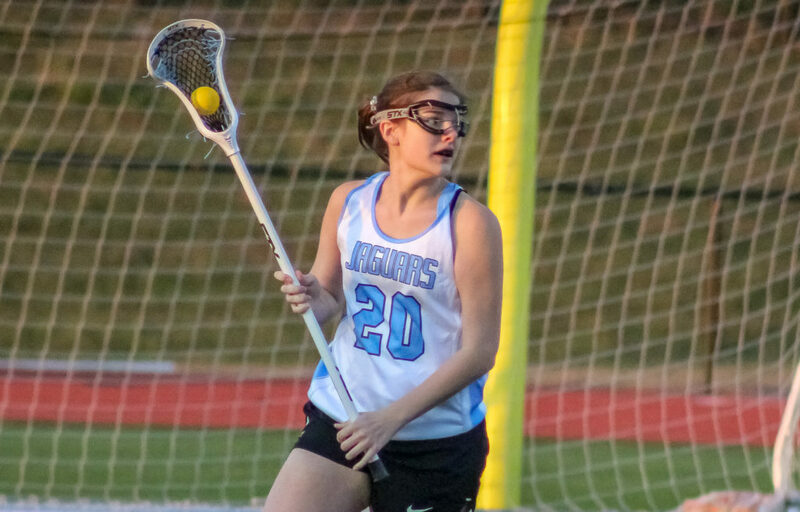 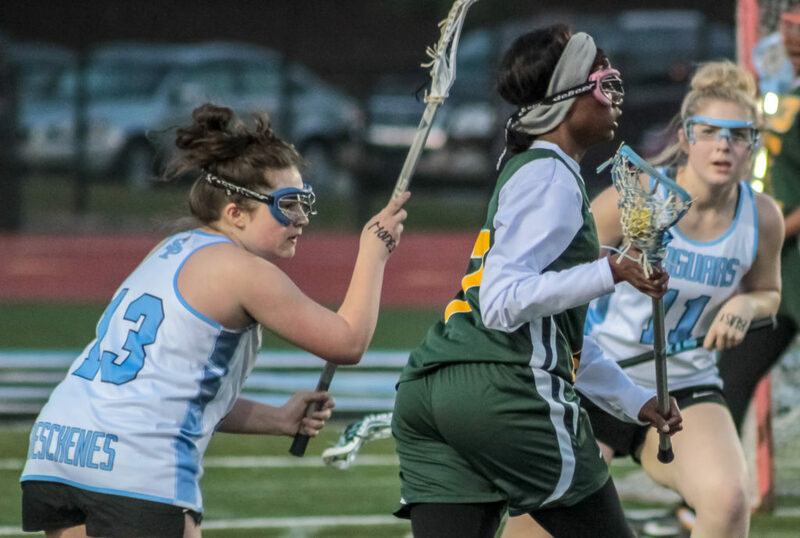 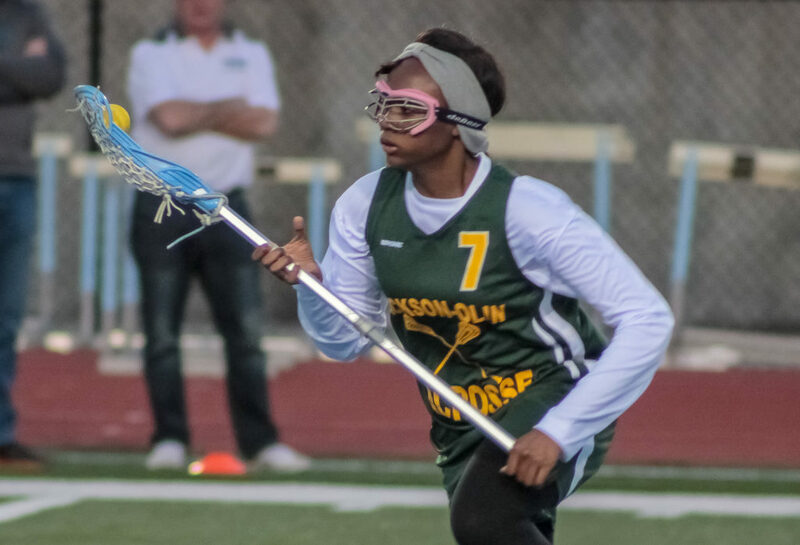 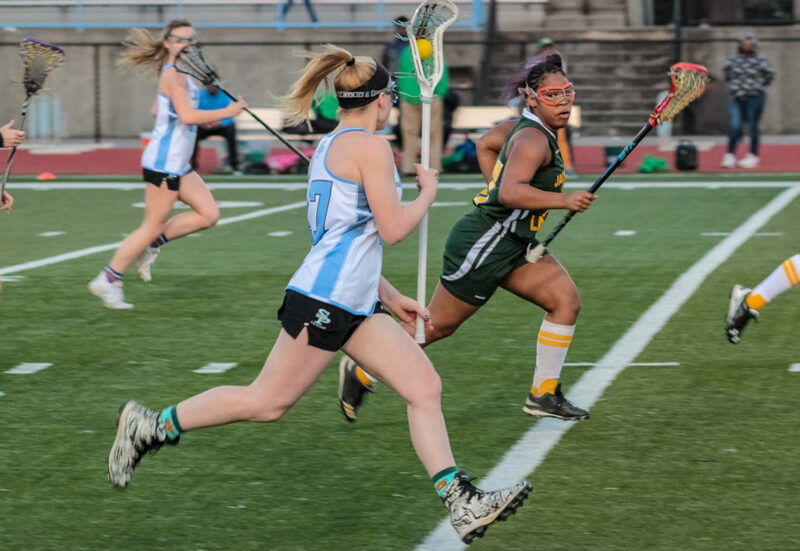 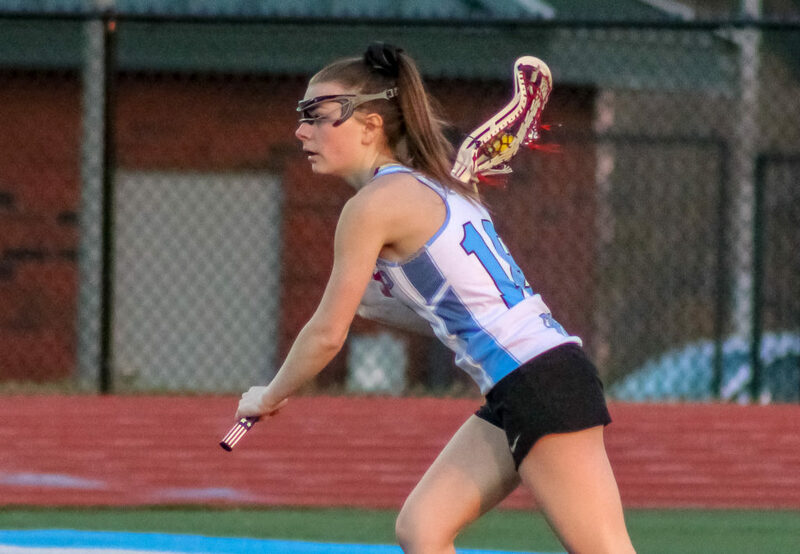 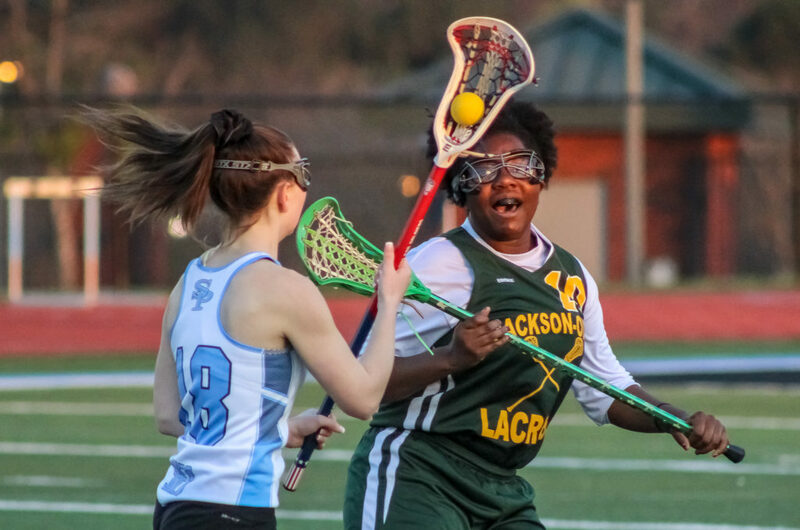 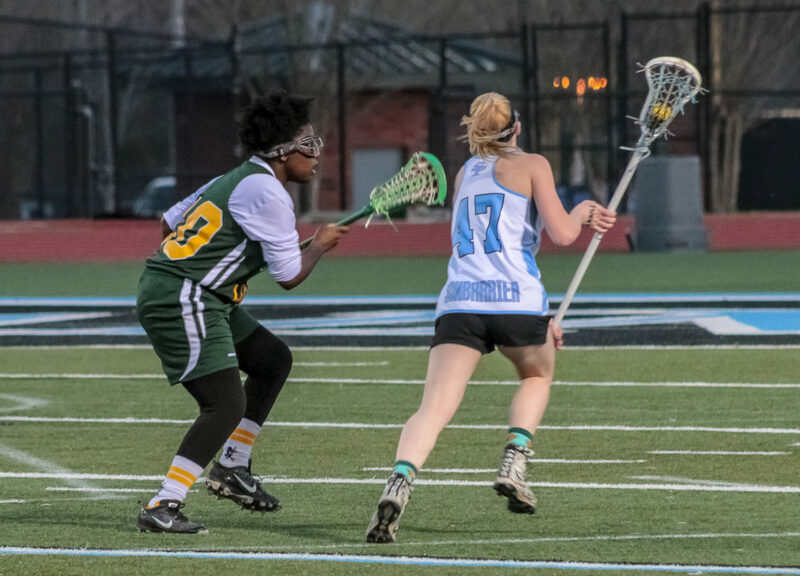 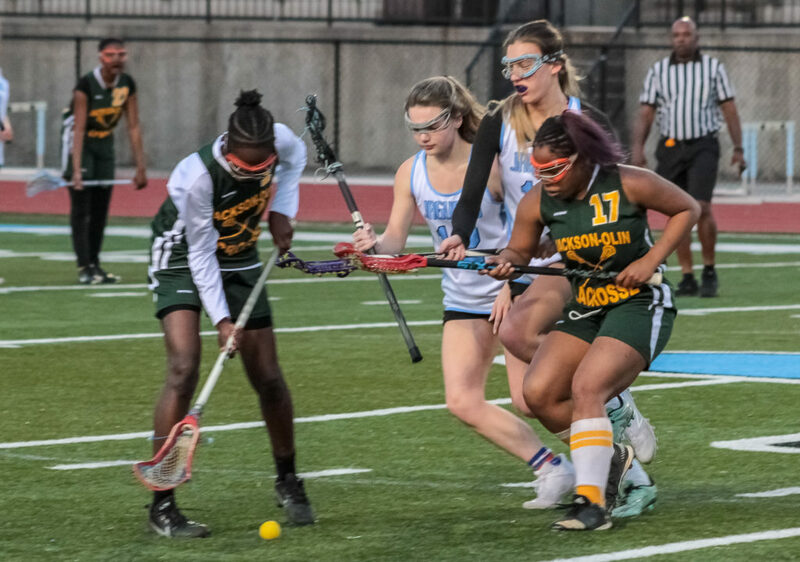 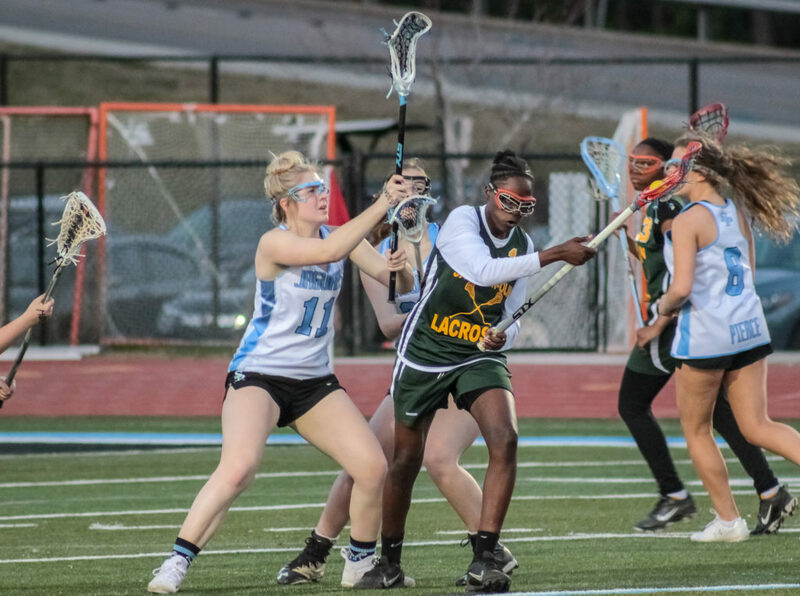 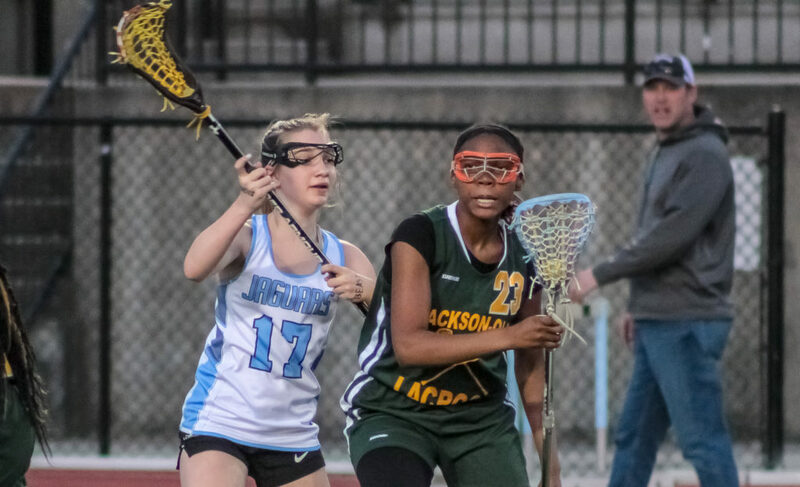 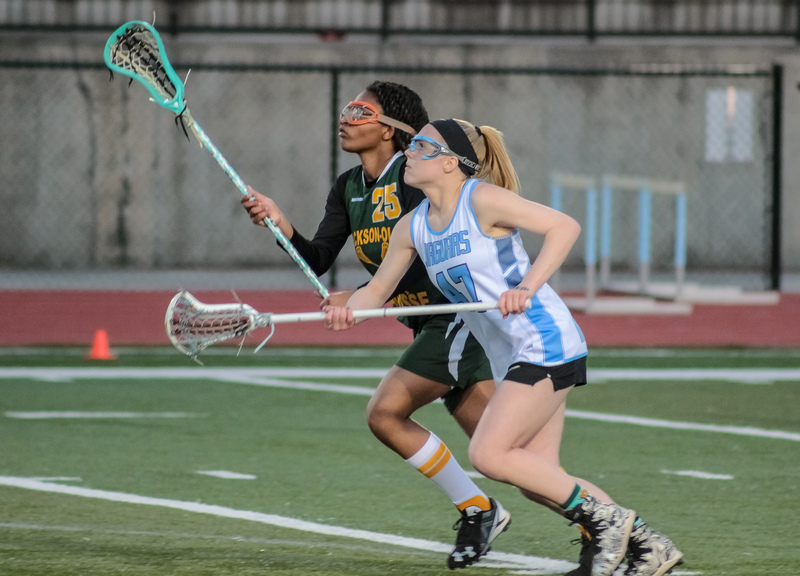 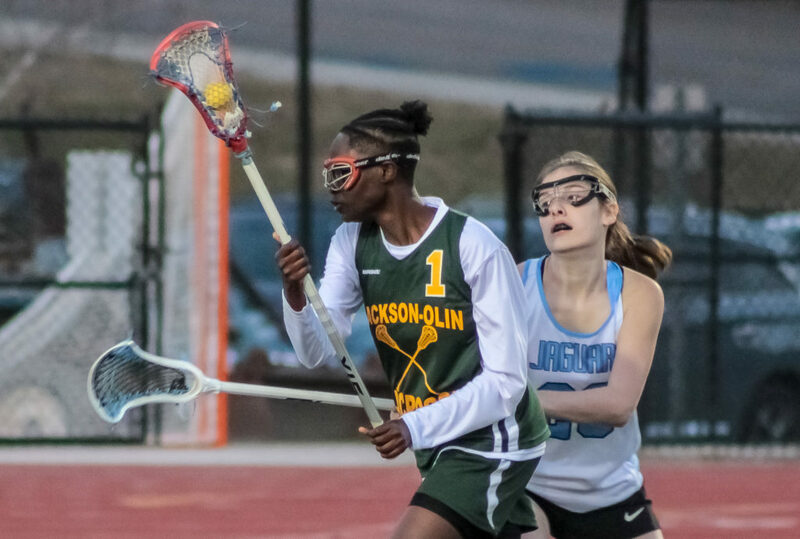 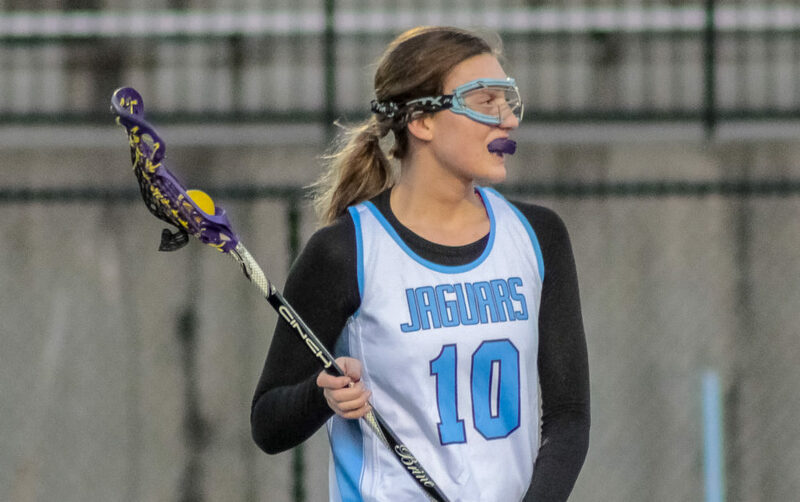 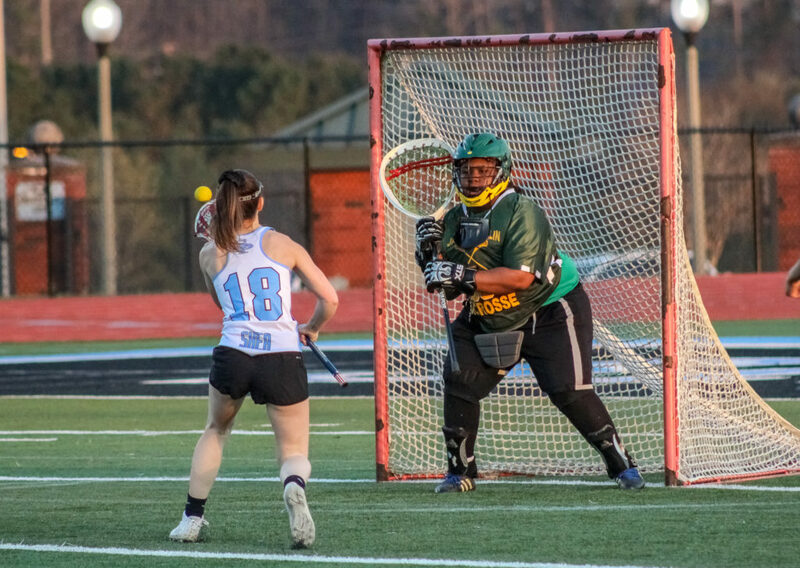 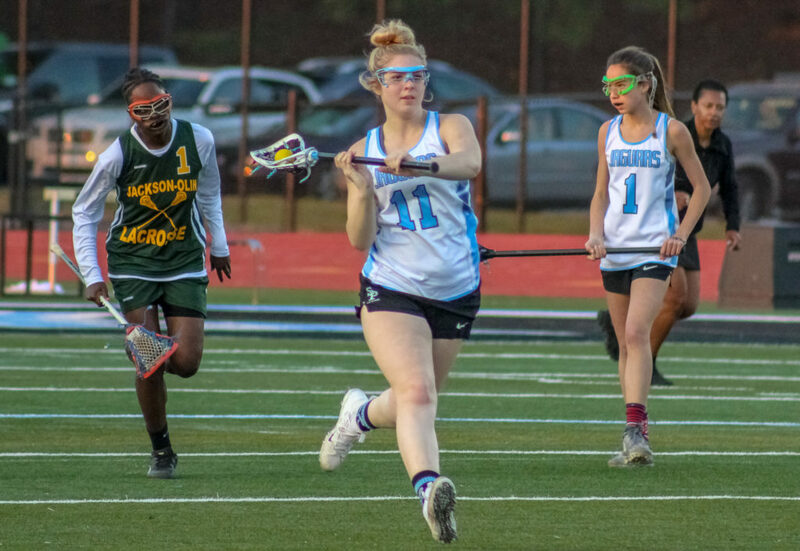 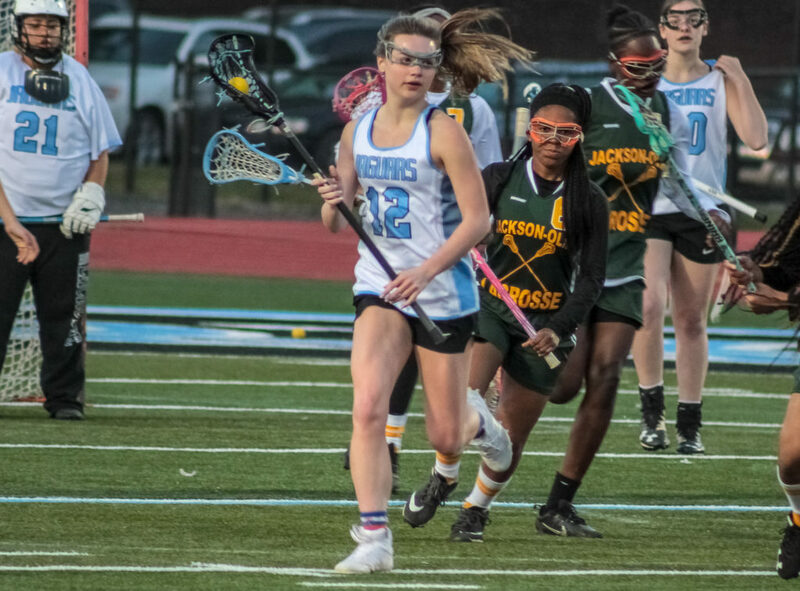 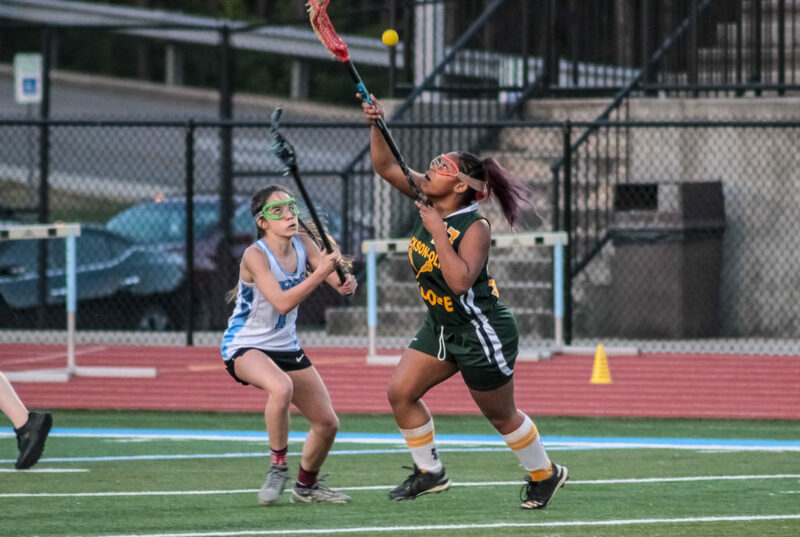 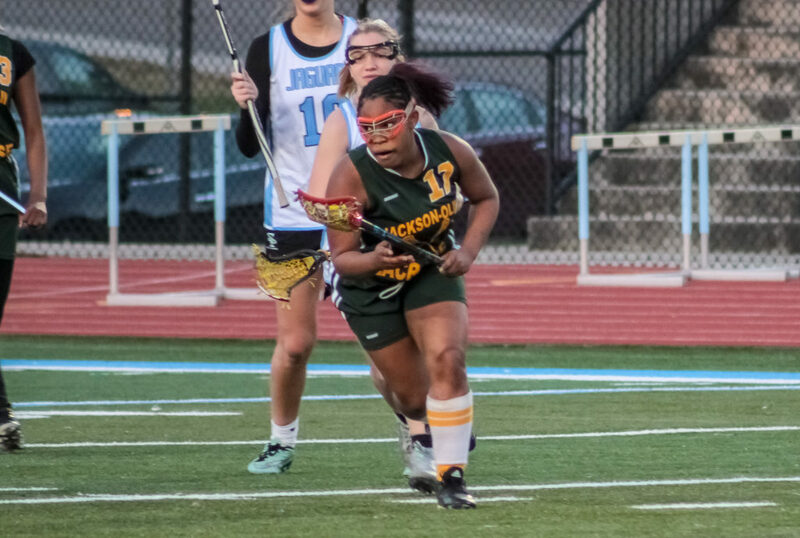 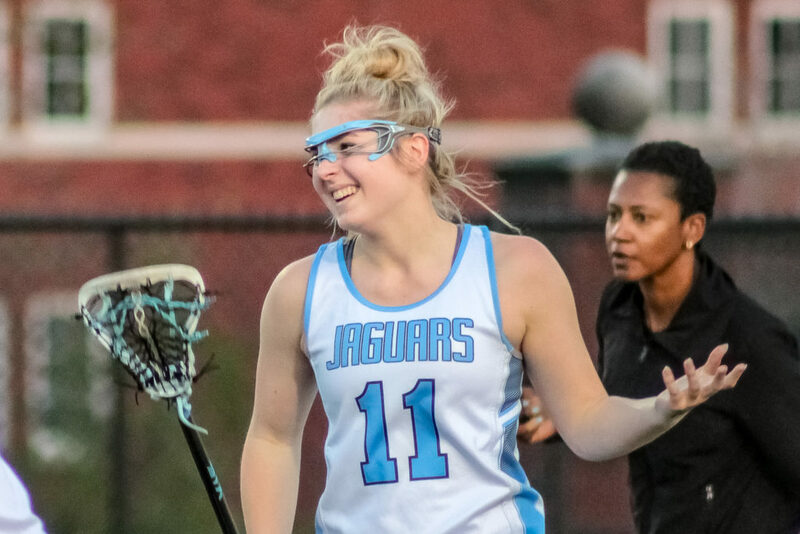 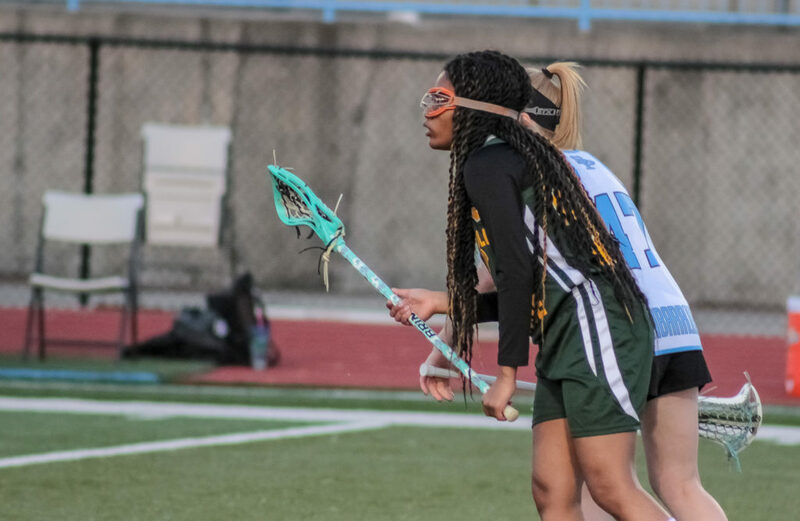 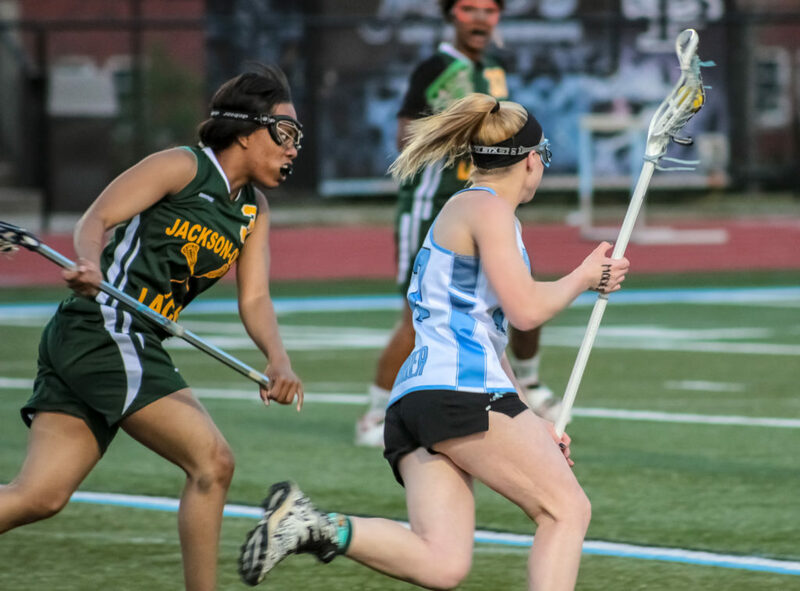 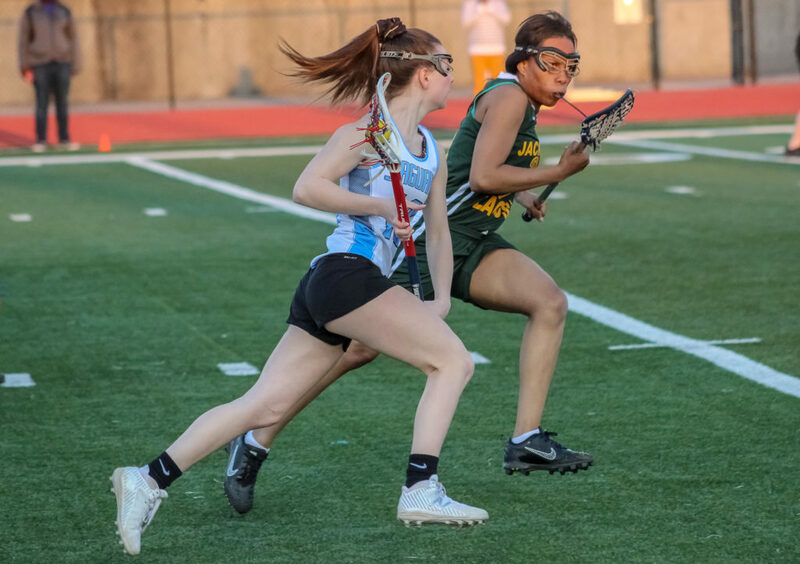 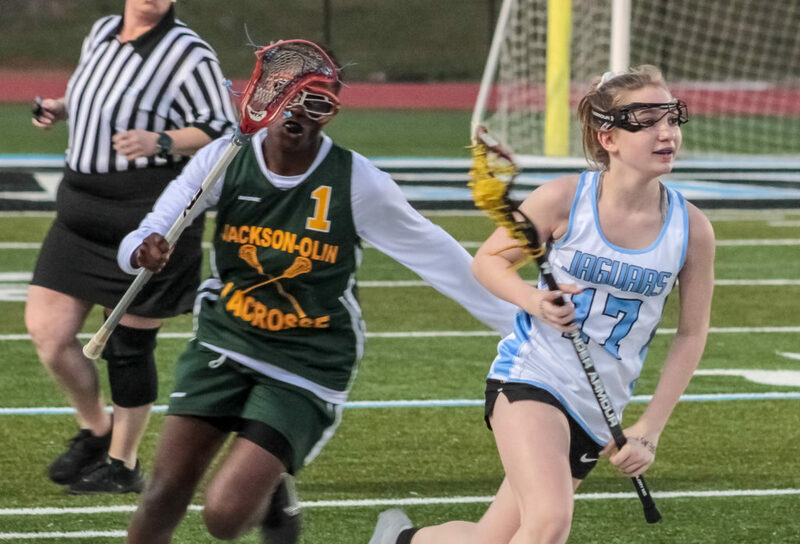 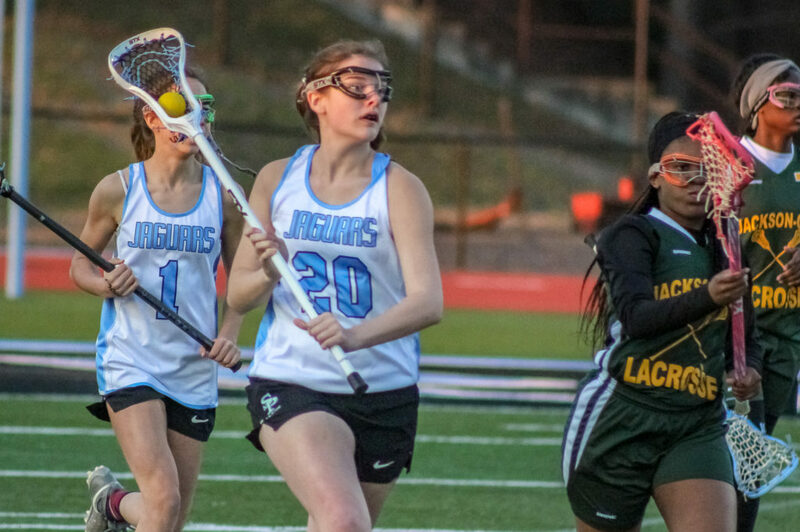 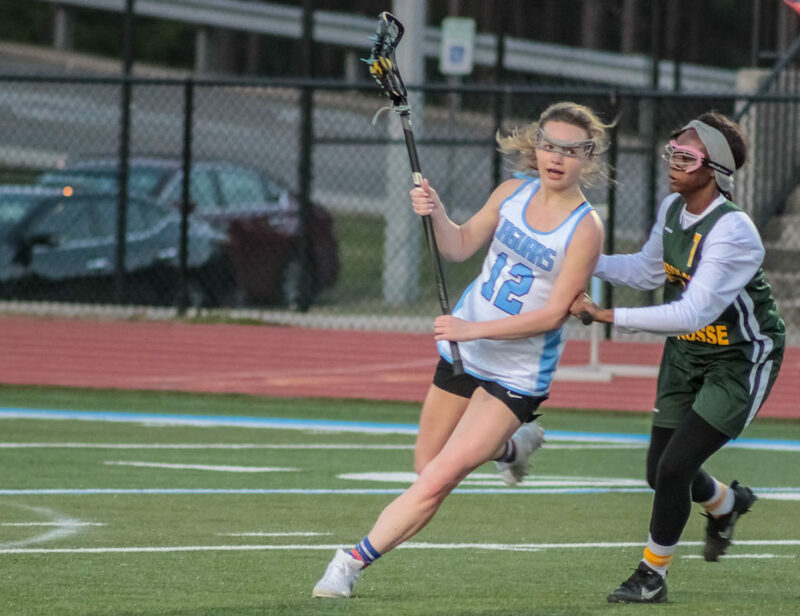 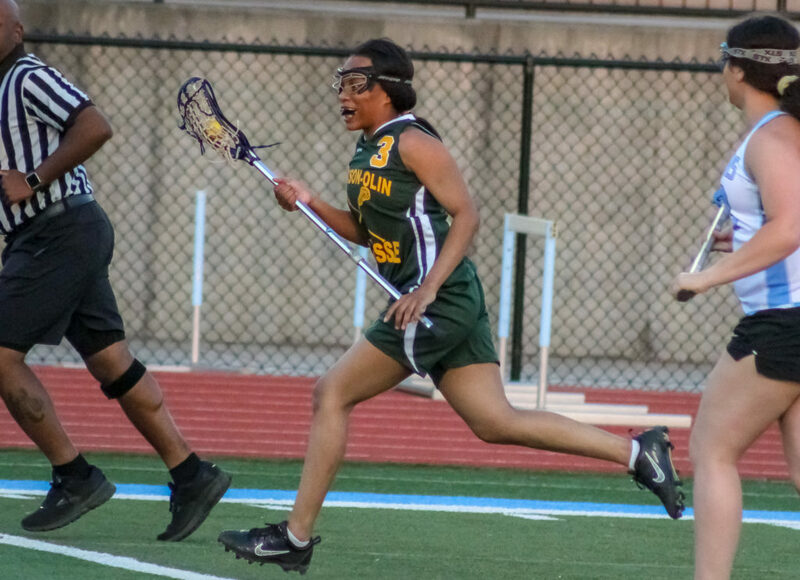 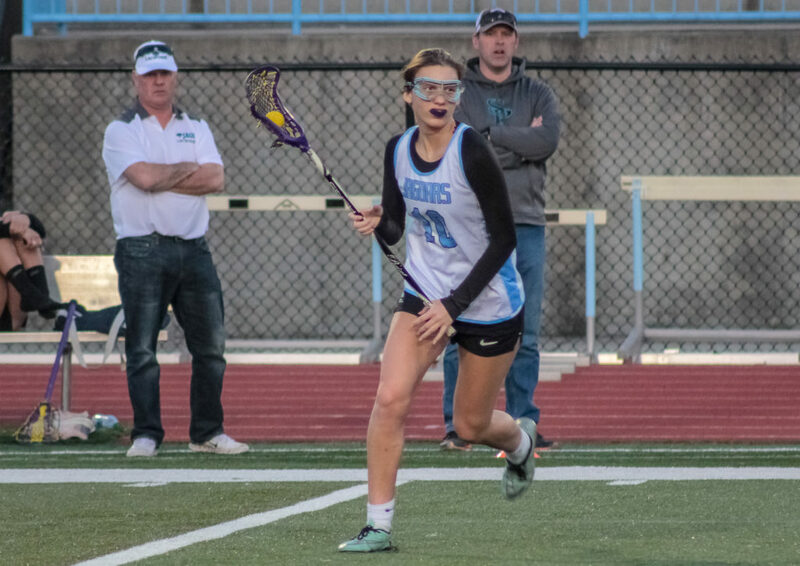 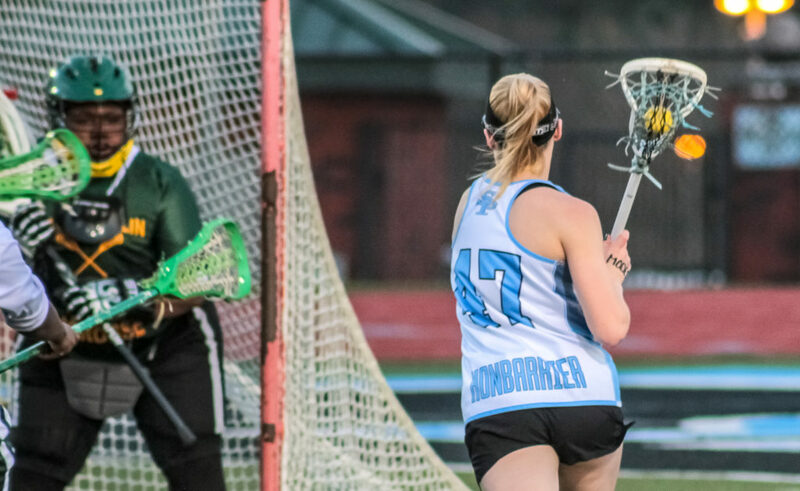 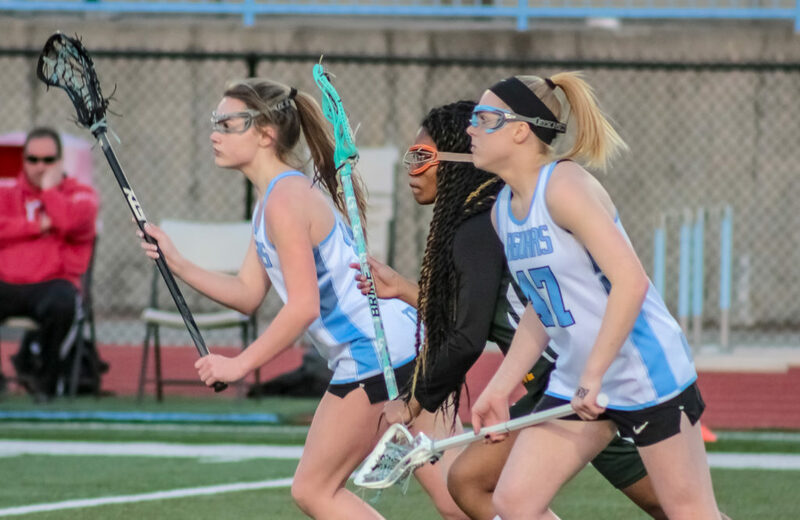 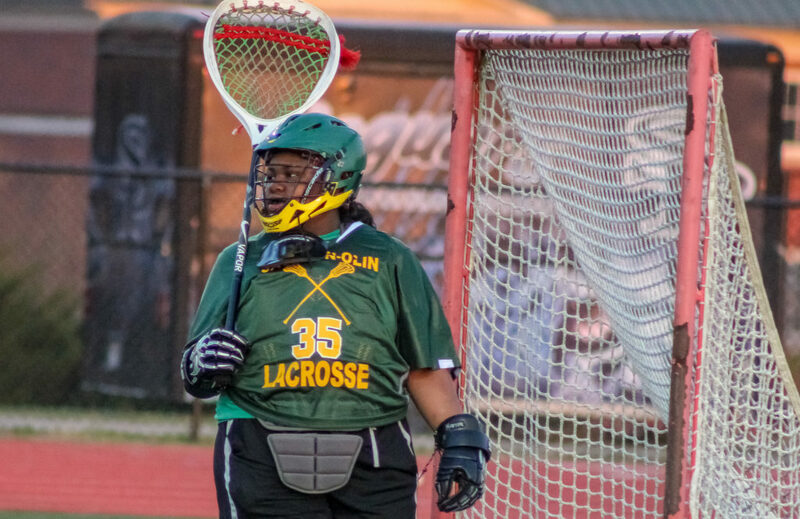 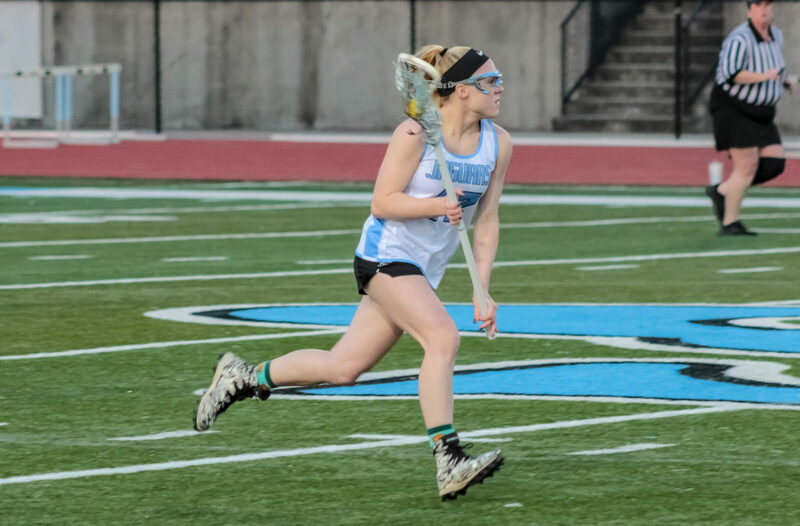 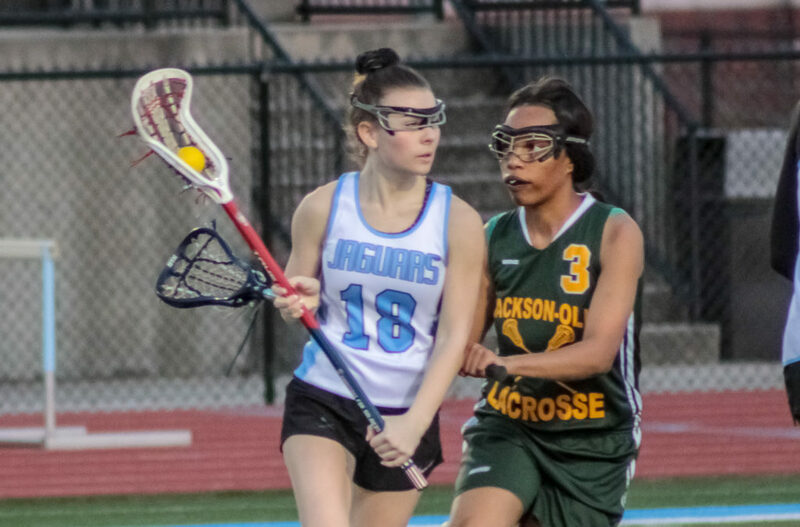 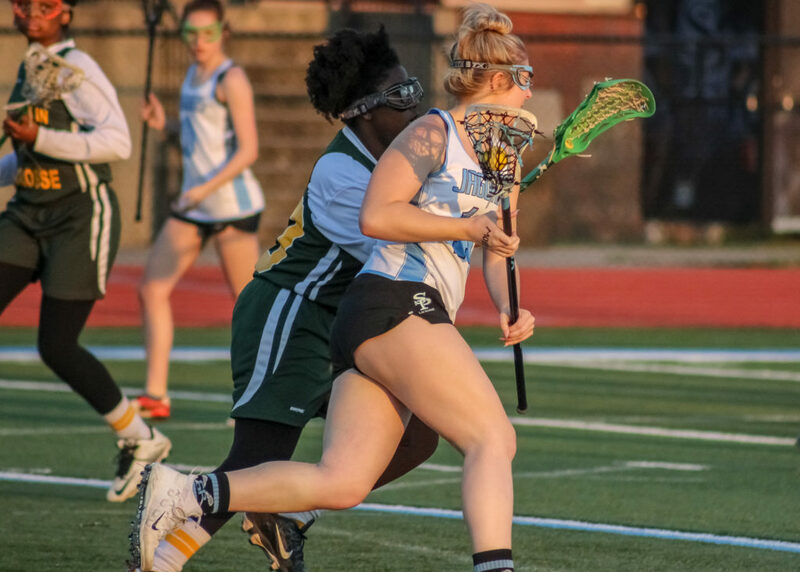 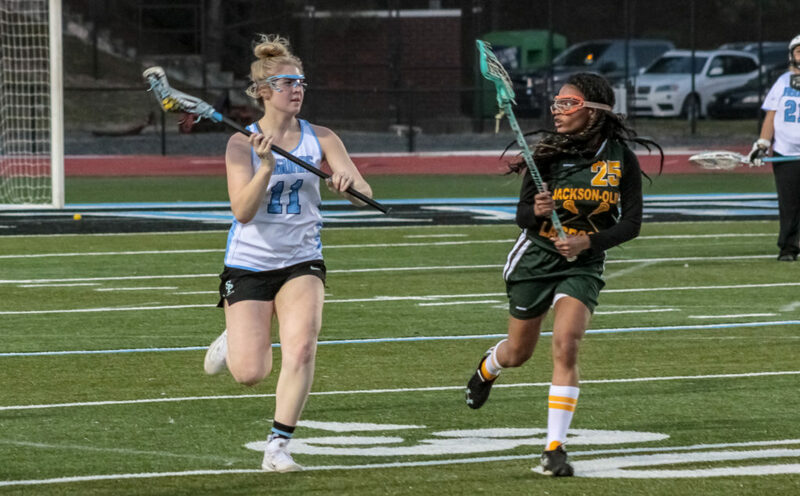 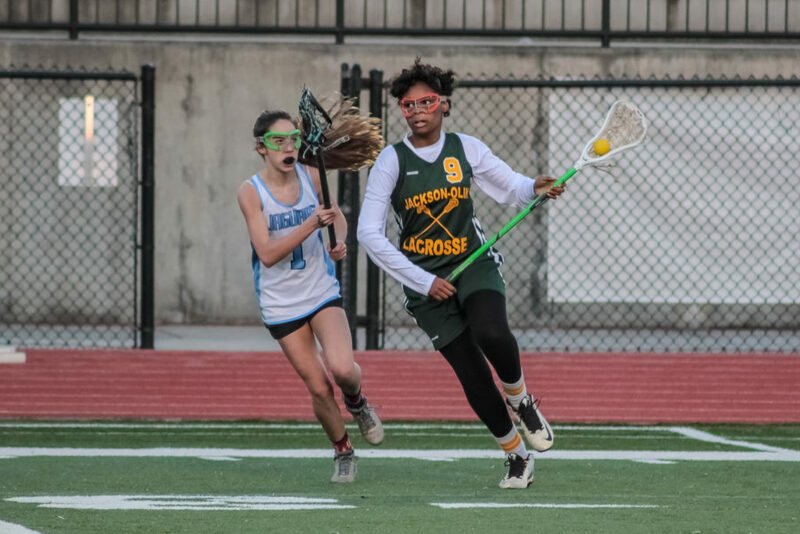 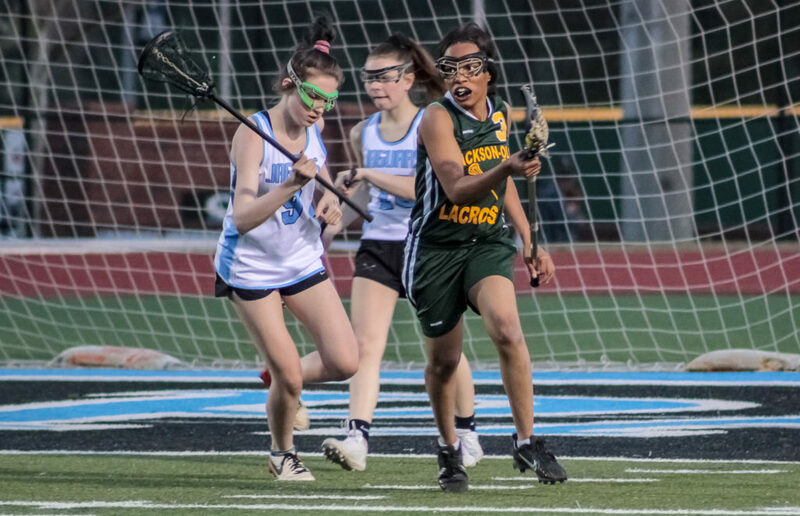 Hoover, AL – The second ranked Spain Park Jaguars improved to 8-0 in Alabama women’s varsity lacrosse standings with a 18-1 thumping of the Jackson-Olin Mustangs Wednesday night at Bob Finley Field. 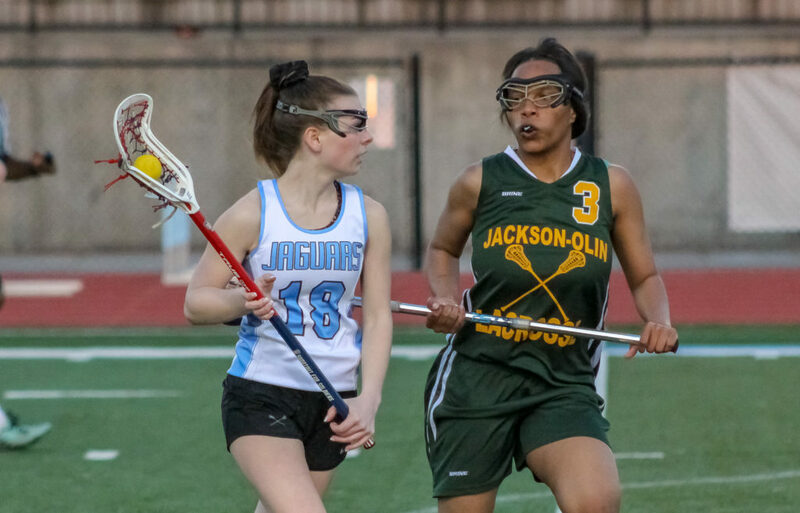 The lady Jags have scored a league leading 110 goals while giving up 41 through eight contests. 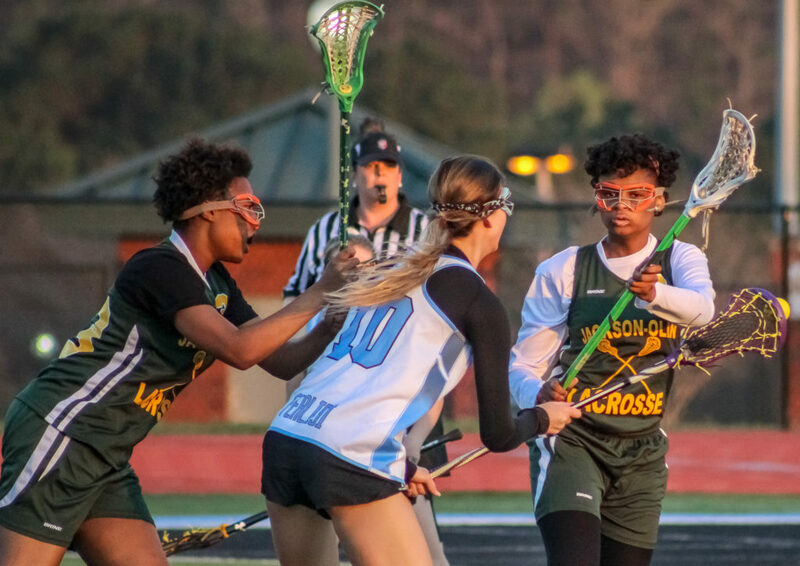 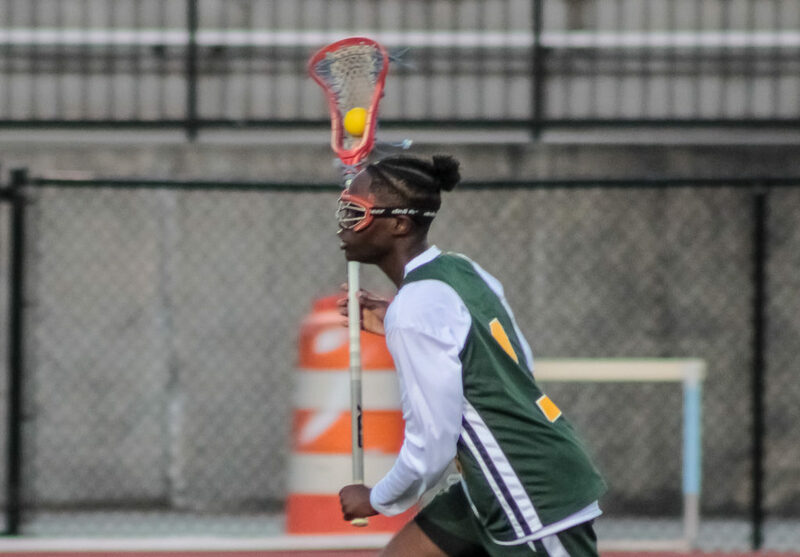 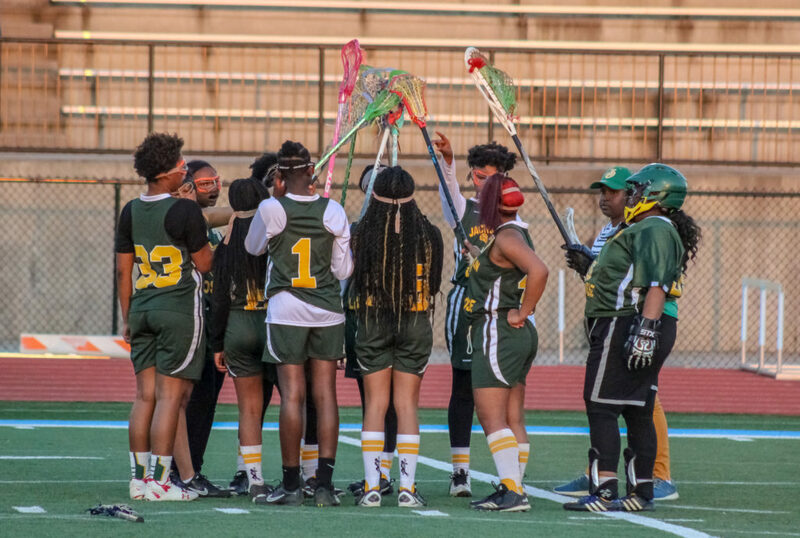 The loss dropped the Mustangs to 0-8 with four games remaining in their inaugural season of varsity lacrosse. 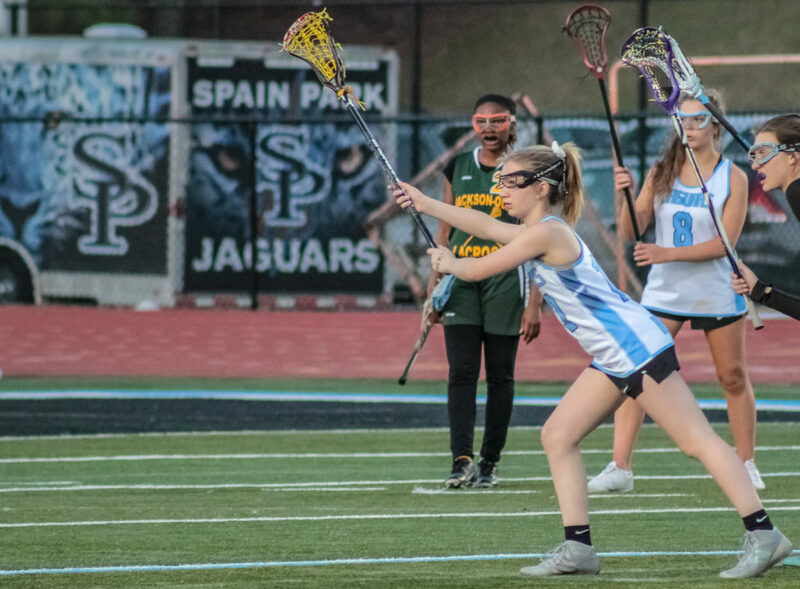 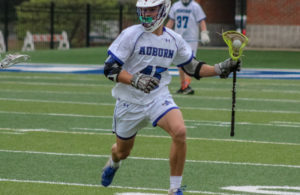 Ryan Shea’s Spain Park squad returns to the field Wednesday, April 10th on the road at Mountain Brook Green (3-1) before returning home to face-off against the top ranked Oak Mountain Lady Eagles (6-0) April 16th at Jaguar Stadium. 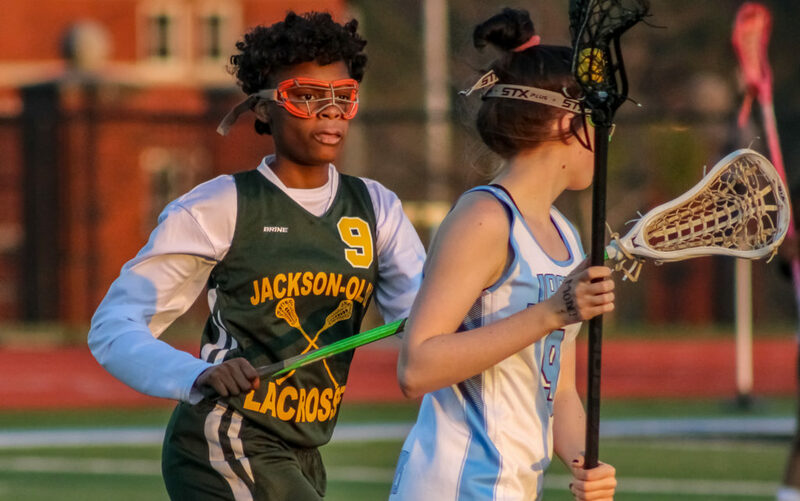 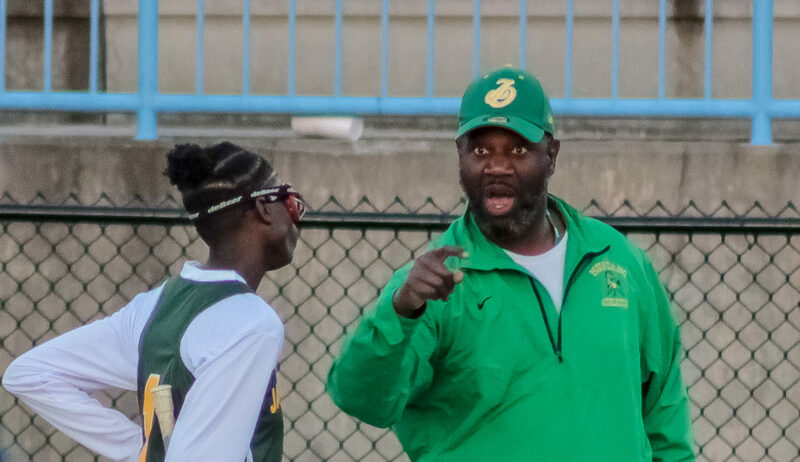 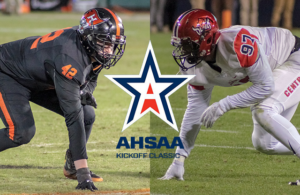 Jackson-Olin will look to notch their first win in program history April 2nd as they travel to Mountain Brook to take on the Spartans White squad (0-3).